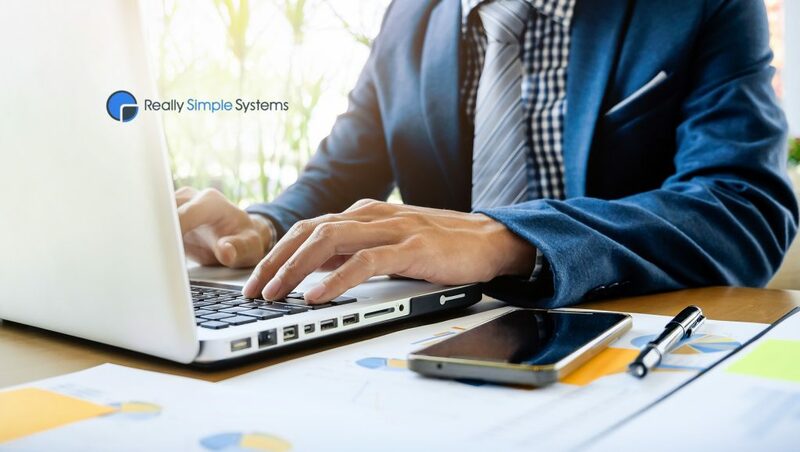 Top small business CRM vendor, Really Simple Systems, has announced the release of its integration with Microsoft Azure, enabling customers to enhance their security and simplify systems’ access. The integration means companies can now control access to their Really Simple Systems CRM system using Microsoft Azure’s Single Sign-on feature, as part of the Azure Active Directory. For organizations using cloud applications, this development provides a robust centralized identity solution, keeping up with today’s security and compliance requirements. Using Azure’s Single Sign-on helps reduce user friction and increases security with a password-less authentication. The Microsoft Azure Active Directory enables a cloud hybrid approach that works with your Really Simple Systems CRM and other integrated apps. This means organizations can take advantage of the control, visibility, and security capabilities of Azure whilst retaining and expanding their existing IT systems. Really Simple Systems’ integration with the Microsoft Azure Active Directory comes at a time when data security is rarely out of the headlines. The development helps support compliance with the EU’s General Data Protection Regulation (GDPR) and the USA’s Health Insurance Portability and Accountability Act (HIPAA).